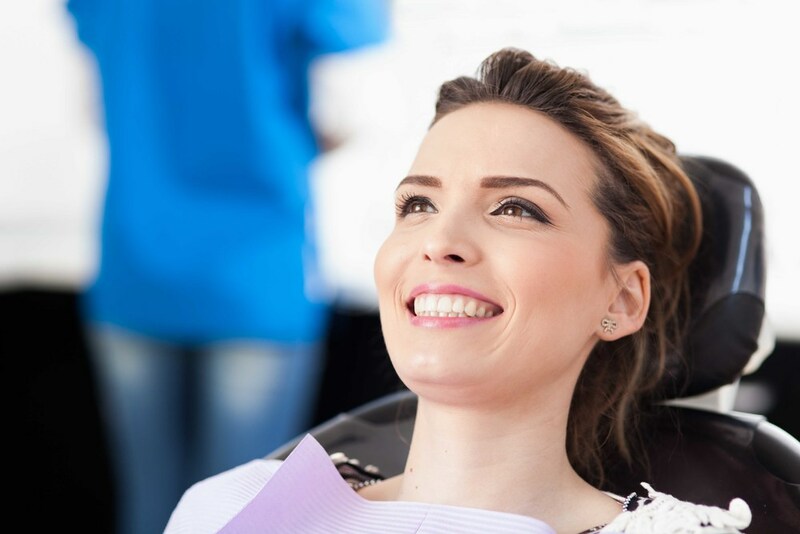 Dr. Shoff is a Northern California native and is excited to put his over 18 years of experience to work getting you the smile you have always dreamed of. A successful orthodontic result brings health and harmony to teeth, gums, jaws, and joints. Our smile is the first glimpse into our personality and is the most important first impression you can make. With successful orthodontics, you can facilitate health, not only in and around your mouth, but also in your relationships. Our philosophy is that the timing of orthodontic treatments should be catered to the patient. Orthodontics is a long-term investment and the timing is as unique as the individuals we treat. It is as much of an art as it is a science. In children, we have found that the vast majority can be treated efficiently in ONE WELL-TIMED phase when most of the permanent teeth have erupted. Observation appointments every 6 to 8 months, ensures that your child will begin at the most advantageous time. Research supports the idea that in most cases, there is no advantage of wearing braces twice. Pricing for orthodontics is as individualized as our treatment. We believe whole-heartedly in our results and do not want finances to get in the way of pursuing orthodontics. Therefore, we have many flexible payment options including no-interest financing and no down-payment. Initial consultations are free of charge, so any questions you have related to pricing can be discussed during this meeting. We can also discuss individualized payment plans that work with your family budget. We accept all insurances that will pay for orthodontics.